used catterpiller cat wheel loader 966f-october 1996year,, now working in best working conditions.price fob korea...........79000usd. used catterpiller cat wheel loader-966g-july 1999year- in excellent working conditions. tyre.80%.like new one--price fob korea......91000usd. used wheel loader komatsu wa430-6,december 2007year- used hour 7000hr-still working and excellent working conditions-price fob korea...121000usd. 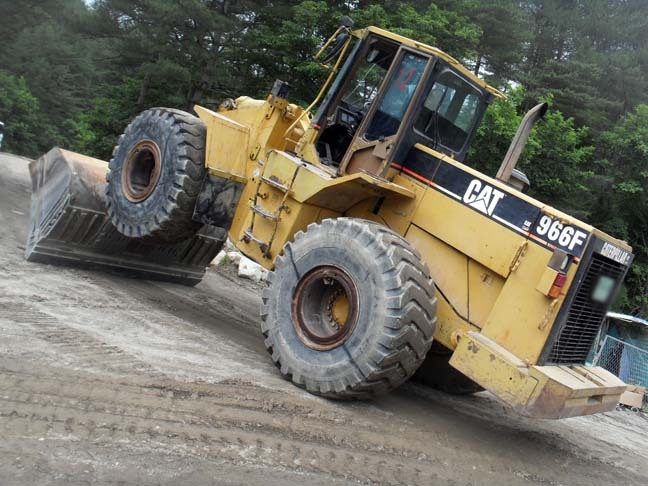 used samsung wheel loader- lx30-1993year-27.75ton-cummins engine.-c.3.7=4.3.1.27m3--w-9.240-3.460-=3.580mm- in best working conditions-price fob korea---59000usd. used catterpiller cat wheel loader-966f-1 august 1993year- in best working conditions. price fob korea..........76000usd. 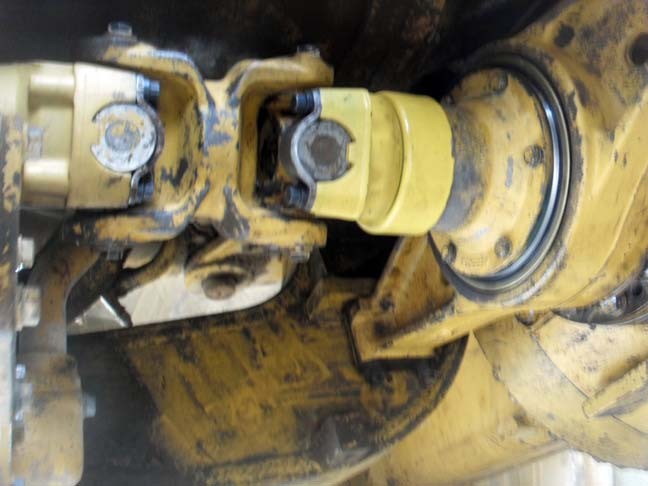 used catterpiller cat 988b wheel loader- in good working conditions- extra chain for tires free- sn- no50w07669. 1987year-price fob korea...58000usd. 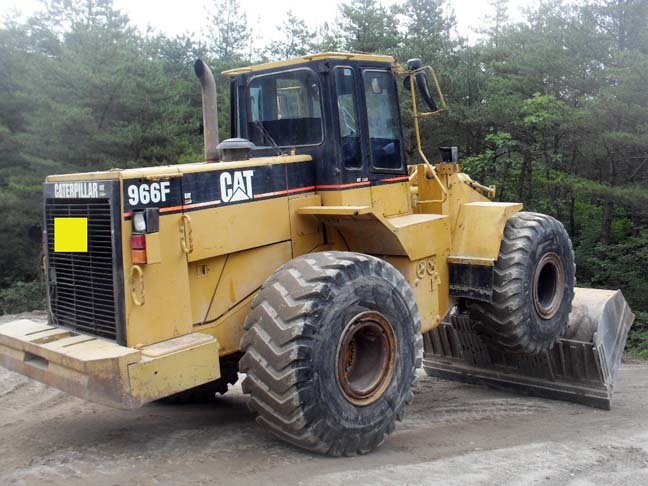 used catterpiller cat wheel loader-980g-nov 2003year- in best working conditions-price fob korea.....130000usd. used catterpiller cat wheel loader 972h- august 2007year -in best working conditions-like new one- price fob korea 155000usd. used catterpiller cat wheel loader 938f- july 1995year - best working conditions- price fob korea--49000usd.